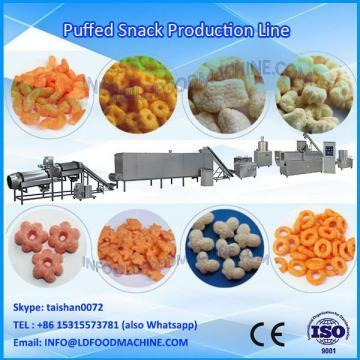 Type: Filling machinery Condition: New Application: Beverage, Chemical, Food, Medical, ,packof Paste products like Onion Garlic Paste etc. 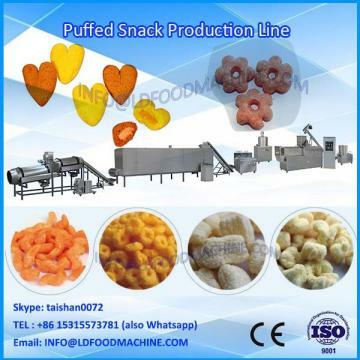 Automatic Pouch Sachet Packaging machinery for Onion Garlic Paste, Tomato Paste etc. 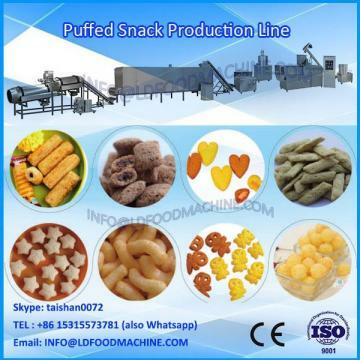 LX-11 : Automatic vertical pouchpackmachinery with paste filler system to pack paste LLDe products like tomato paste, garlic paste, mustard sauce, adhesive etc. in heat sealable laminated pouches available at most competitive price and worldclass services ( Mechanical continuous motion machinery ). Any Heat Sealable Laminated material like Polyester + Polyetablene, Polyester + CPP, Polyester + Metallised Polyester + Polyetablene, BOPP + BOPP etc.